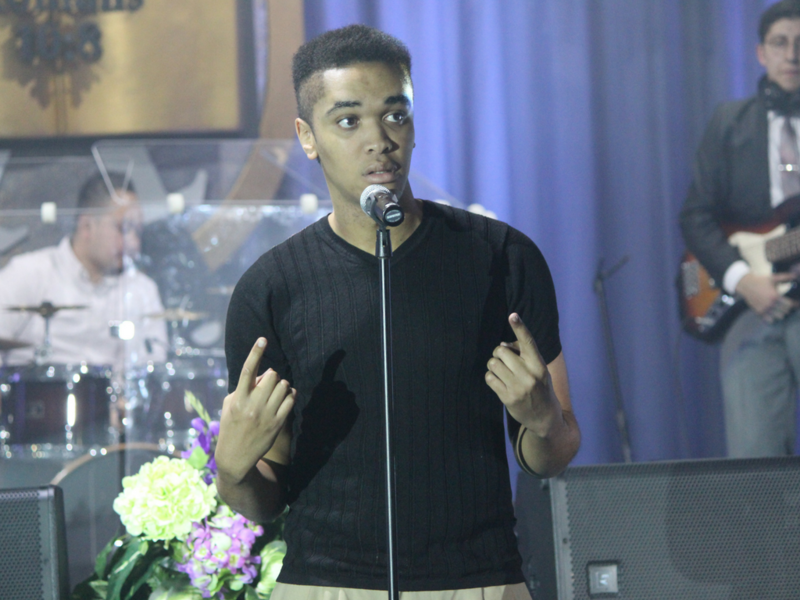 At Word of Faith, we believe that Praise and Worship are essential to the believer’s walk with Christ. The Music department consists of vocalists and musicians who’s purpose and desire is to give Glory to God and invite all into His Presence. 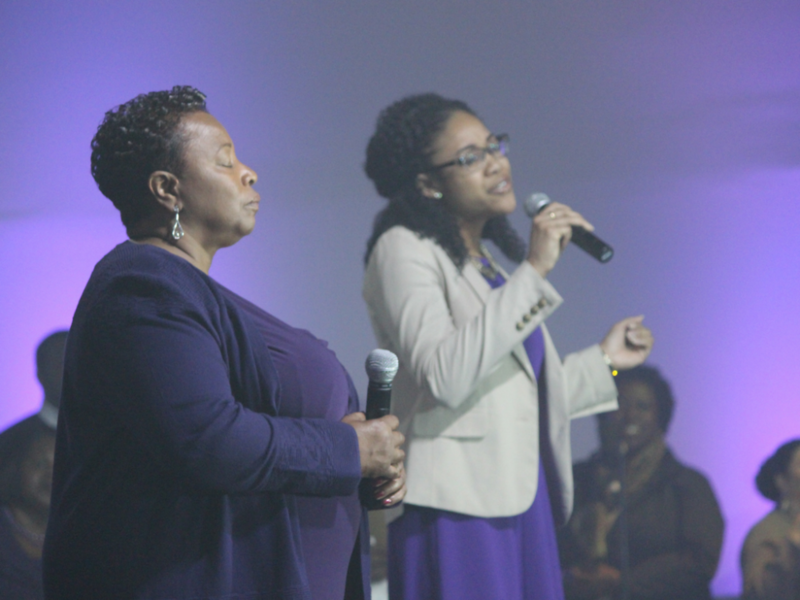 Our department strives to set the atmosphere for a heavenly worship experience at every service. 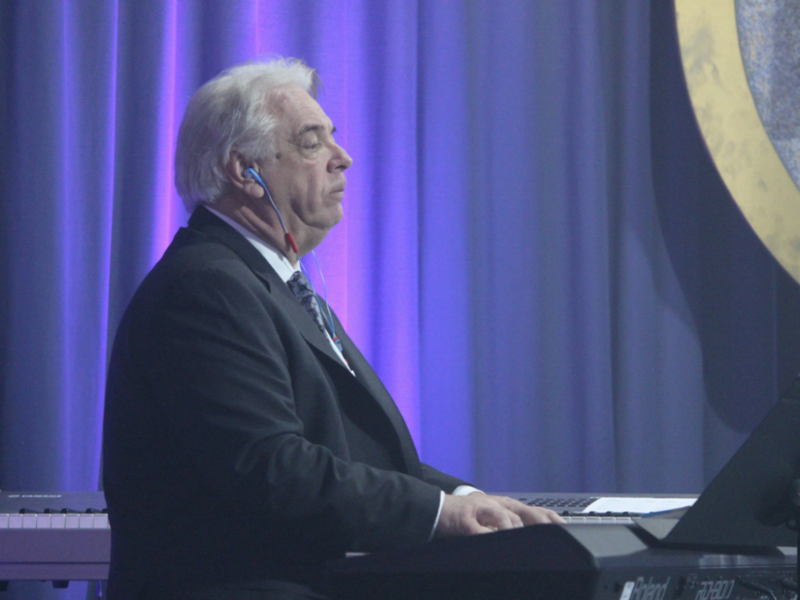 We support Pastor John F. Ward’s vision to share the gospel of Jesus Christ through diverse music and song that reflects our diverse congregation. 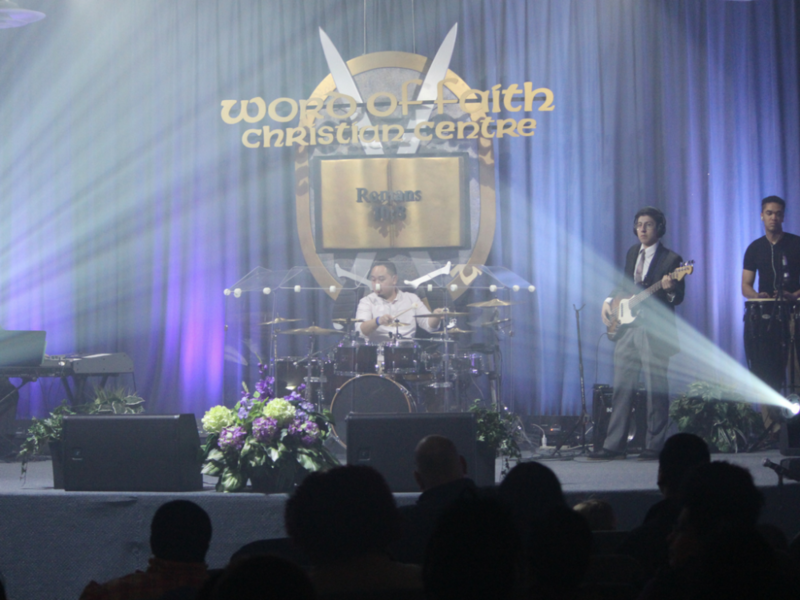 The music ministry of Word Of Faith Toronto has a rich heritage. Being a satellite church ministry of Word Of Faith International Christian Center Southfield, Michigan, we have been strongly influenced by their focus on strong praise and worship music. 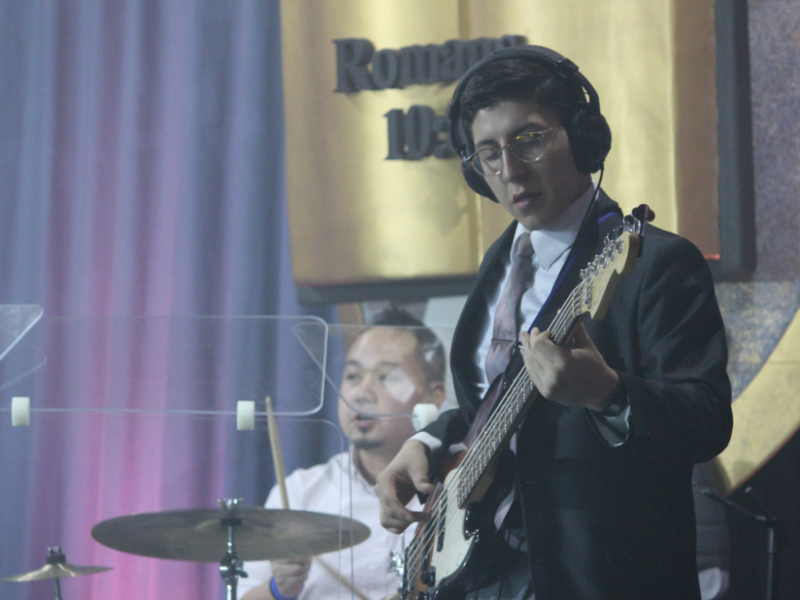 We strive to worship God with musical and spiritual excellence and this makes music a priority in our service to the Lord and to our congregation.